You will earn 120 Wonder Points for purchasing this product. 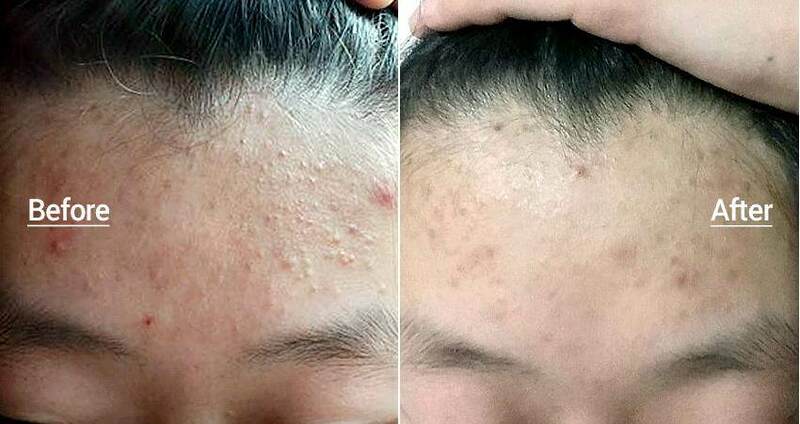 Tired of battling unwanted pimples and skin troubles? There’s a much easier and simpler skin solution for you from COSRX. The One Step Original Clear Pad is made with all-natural ingredients for trouble care, sebum control care, and exfoliation care ! 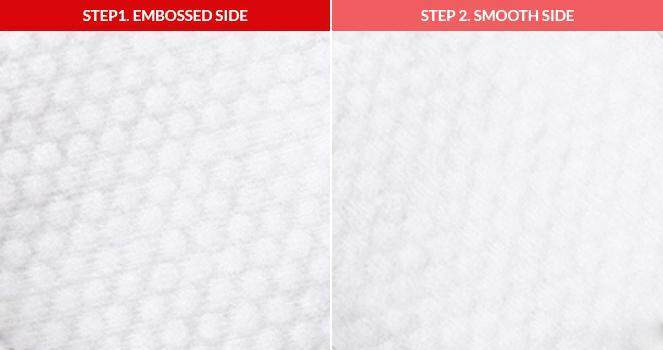 1) After cleansing, gently wipe the face with one pad, avoiding the eye area. 2) When using for specific target areas such as the forhead, nose, or chin, be careful not to irritate other parts and try to lightly wipe at only the oily or troublesome area.